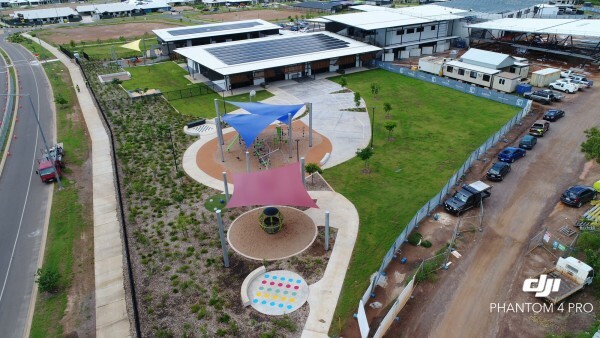 NT Sports & Playground Surfacing were successfully contracted to supply and install new playgrounds for Mother Teresa Catholic Primary School (Stage 1). Paying close attention to the scope of works as well as working cohesively with all stakeholders involved, the desired outcome was achieved. 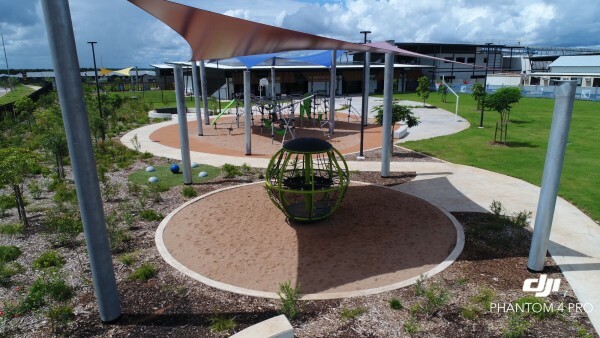 The site was levelled for the installation of Playscape Creations play equipment, Rosehill TPV® rubberised softfall, independently certified softfall sand, kerbing, and waterproof and cyclone rated shade structures. 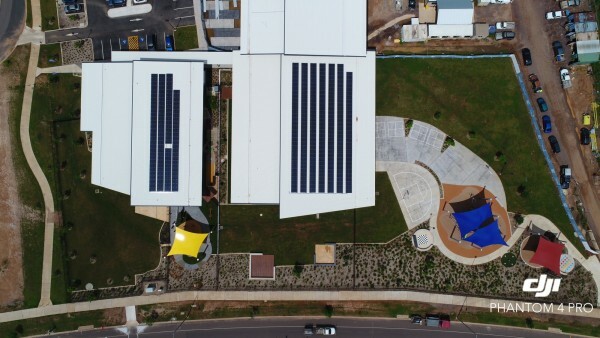 All certifications, warranties and maintenance guides were issued upon completion of the project. Stage 2 of the scope of works to commence March 2018.